Let’s build something together! 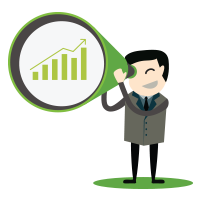 DemandGen is always expanding its ecosystem of marketing-leading technology partners, so you can benefit from best-in-class marketing platforms and solutions that propel your business forward. Modern Marketers choose Oracle Eloqua to create engagement, orchestrate experiences, connect data, and optimize interactions on a system that marketers love and IT trusts. Pardot provides a full suite of tools that help marketers create meaningful connections, generate more pipeline, and empower sales to close more deals. Marketo helps you transform your digital marketing with constant product innovation, a vibrant community of marketers, and a robust partner ecosystem. Leadspace helps marketers drive pipeline and generate quality leads through its innovative Audience Management Platform. Engagio helps you create and measure engagement across your target accounts so you can land and expand – at scale. PathFactory (previously LookBookHQ) helps B2B marketers transform passive content into active buying journeys to accelerate buyer education & qualification. Terminus is the leading ABM platform for B2B marketers to target key accounts, engage decision-makers, and accelerate pipeline velocity at scale. LeanData accelerates lead flow through the sales funnel and provides customers a seamless B2B buying experience. Uberflip is a cloud-based content experience platform that empowers B2B marketers to create personalized content experiences at scale. 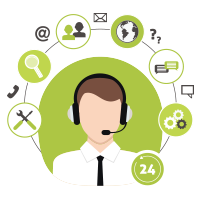 Integrate’s Demand Orchestration Software works with marketing automation and CRM to automate the top-funnel manual aspects of demand generation. Mintigo's AI and predictive platform helps marketing and sales teams use data to find buyers faster, intelligently engage them and drive higher win rates. PFL helps marketers break the digital deadlock by weaving high-impact, personalized dimensional mail into their omni-channel campaigns. The leading video platform that helps Marketing and Sales generate more leads, better understand buyers and accelerate pipeline with video. Certain’s end-to-end Event Automation platform is proven to drive higher revenue, efficiency & engagement from your global events. ON24 is the global leader in webinar-based marketing solutions that drive demand generation and customer engagement. 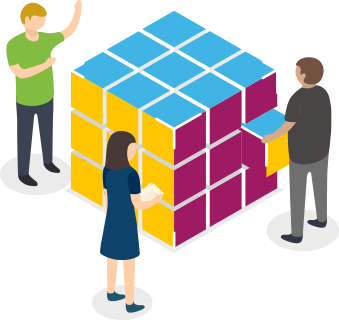 Bizible’s measurement and planning solutions enable marketing leaders to align planning, execution, and measurement to core business objectives with multi-touch attribution and revenue planning. ReachForce’s data management solutions help organizations meet and exceed their sales and marketing goals with the power of complete, clean, quality data. Infor is a global company that provides enterprise software products for every aspect of business. 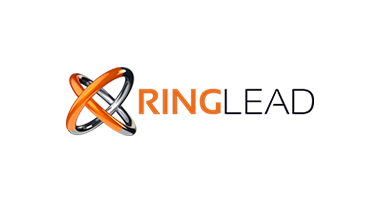 RingLead helps businesses scale by improving the way they manage their data. 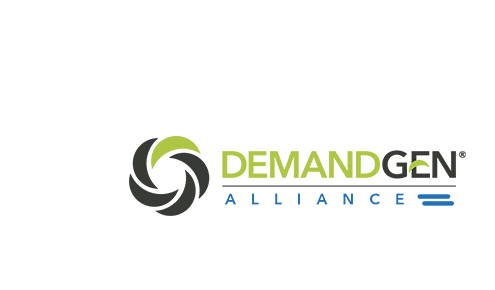 The DemandGen Alliance is a consortium of leading marketing technology companies who are shaping the future of B2B marketing. By bringing together these best-in-class providers, DemandGen is helping clients accelerate the adoption and time-to-value of solutions critical to driving revenue and growth.